It was 75 years ago today that a Japanese attack on the U.S. naval base in Pearl Harbor plunged our nation into World War II. At 7:55 a.m. local time on that fateful day, the two-hour assault began. When it was over, more than 2,400 military personnel and civilians had lost their lives, more than 1,000 were wounded, and heavy damage was done to 20 Navy vessels and more than 300 airplanes at the Hawaiian base. Recently, we came across the story of 104-year-old Navy veteran Raymond Chavez, who may be the oldest living survivor of the Pearl Harbor attack. NBC San Diego quoted Mr. Chavez as saying, “I was in Pearl Harbor when it [the war] started, and I was in Okinawa when it ended.” This year, Mr. Chavez returned to Honolulu with his daughter, also a U.S. Navy veteran, for ceremonies commemorating the 75th anniversary. His story is inspiring. The San Diego Union-Tribune reports that three years ago, at the age of 101, Mr. Chavez seemed to be losing interest in life, and at the urging of his daughter, began a challenging exercise program that included weightlifting. Under the close supervision of a trainer, Mr. Chavez regained his strength, energy, appetite and determination. Now, he has become something of a celebrity in San Diego, even throwing out the first pitch at a Padres game on Armed Forces Day. Much has been written about “the Greatest Generation” serving with grit and determination during World War II and quite literally saving the world. But seeing how men like Mr. Chavez continue to inspire others so long after their service reinforces just how special they were and are. Last December, only seven combat survivors of the attack on Pearl Harbor made it to the annual services at the USS Arizona Memorial. Of the nearly 16 million men and women who served in World War II, fewer than 900,000 remain; the VA estimates that we are losing nearly 500 of them each day. While these veterans are still with us, we should honor them as the national treasures they are. 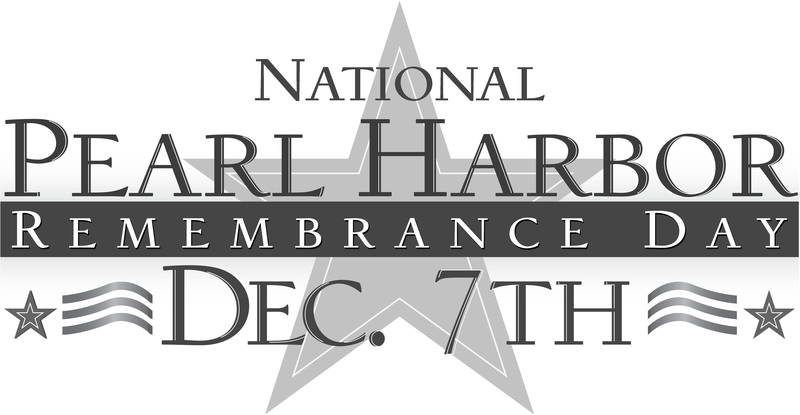 At Marcari, Russotto, Spencer & Balaban, our veterans benefits attorneys remember Pearl Harbor not only on December 7 but in every encounter with a World War II veteran. We urge you to hold these veterans in your heart and to teach your children about their immense sacrifice. If you or a veteran you love has been denied VA benefits, our accredited attorneys are ready to help. Call Marcari, Russotto, Spencer & Balaban today at 866-866-VETS or contact us online.